2. Handmade Woman ankle-boots from ILOS finished natural leather model LR295 Nordic 5. Individual sale price 185 EUR. 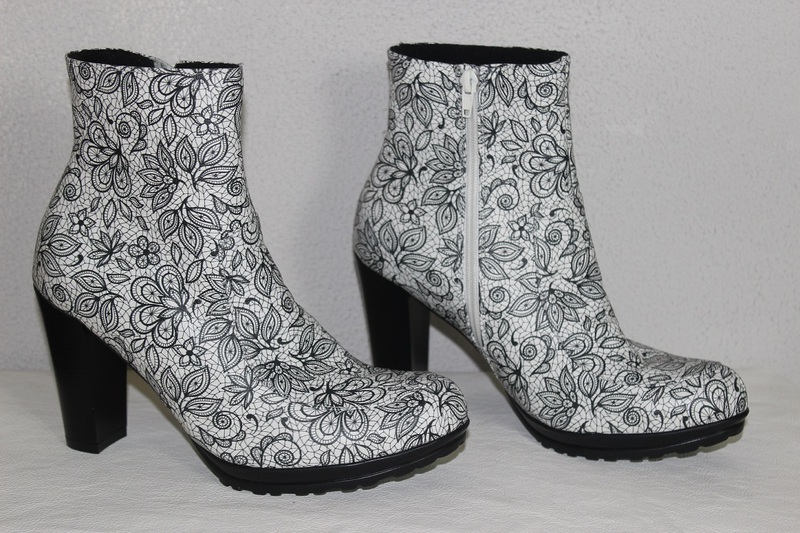 3, Handmade elegant woman ankle-boots from ILOS finished natural leather model LR301 NEst, White lace in black. Individual sale price 195 EUR. 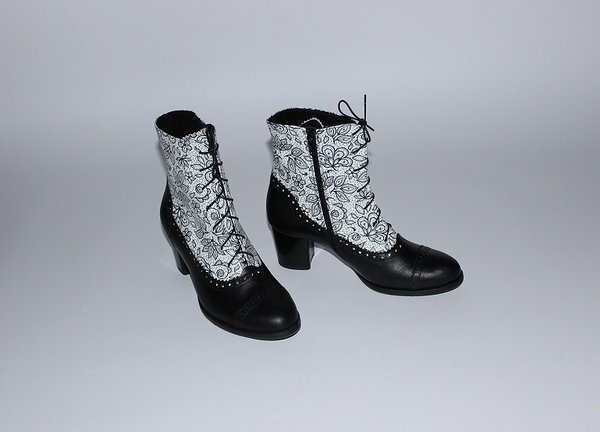 4, Handmade elegant woman ankle-boots from ILOS finished natural leather model LR301 White lace in black. Individual sale price 195 EUR. 5. Handmade Woman ankle-boots from ILOS finished natural leather model LR45 Nordic Red. Individual sale price 172 EUR. 6. 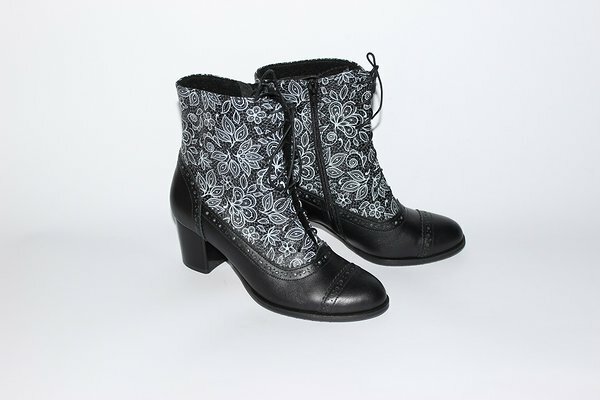 Handmade Woman ankle-boots from ILOS finished natural leather model LR169 Colourful Flowers in black. Individual sale price 168 EUR. 7. 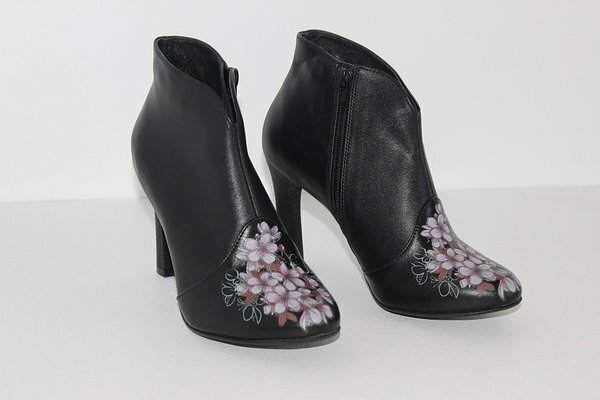 Handmade Woman ankle-boots from ILOS finished natural leather model LR169 Cherry Blossom in black. Individual sale price 168 EUR. 9. 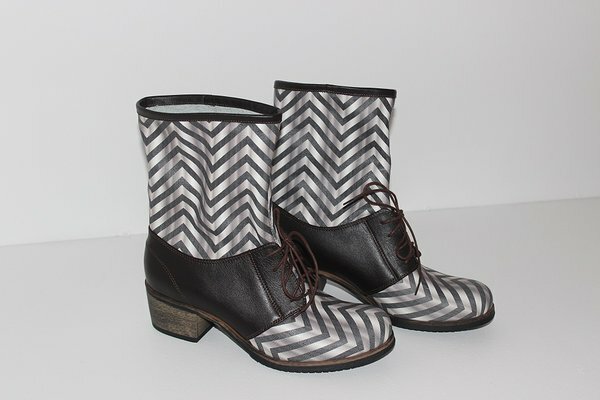 Handmade Woman ankle-boots from ILOS finished natural leather model LR242 Black Zig-zag. Individual sale price 190 EUR. 10. 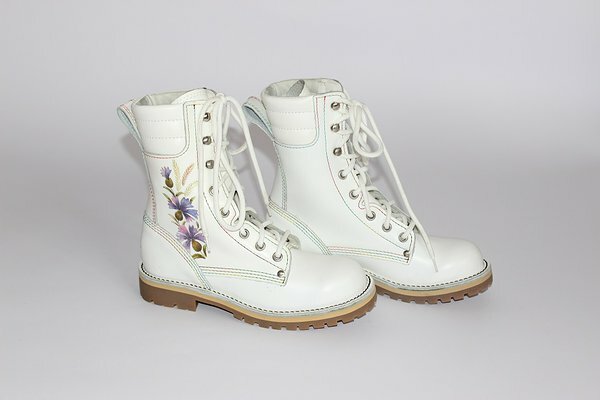 Handmade woman white ankle - boots from ILOS finished natural leather model Alpi A2 Flower 2. Individual sale price 185 EUR. 11. 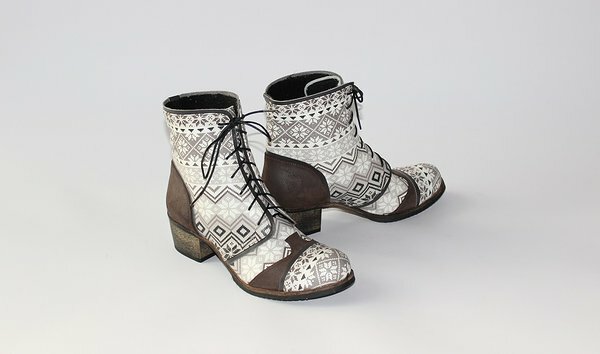 Handmade Woman ankle-boots from ILOS finished natural leather model LR121-1 Lace. Individual sale price 182 EUR. 12. Handmade Woman ankle-boots from ILOS finished natural leather model LR121-2 Lace. Individual sale price 185 EUR. 13. 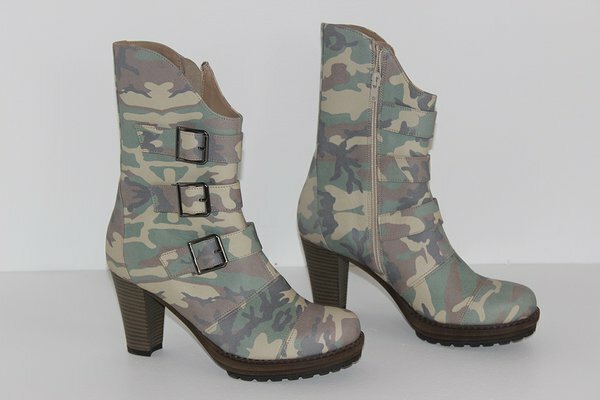 Elegant woman ankle-boots from ILOS finished natural grain leather model LR310 Woodland camo. Individual sale price 210 EUR. 14, Elegant woman ankle-boots from ILOS finished natural leather model A271L Lace. Individual sale price 133 EUR. Upper: Chrome tanned nappa leather & Lace ILOS finished natural full grain leather and white natural or PU finished natural leather. 15. Woman ankle-boots from ILOS finished natural leather model A271-1L Camoille. Individual sale price 126 EUR. Upper: Chrome tanned nappa leather & Camoille ILOS finished natural full grain leather or PU finished natural leather. 16.Woman ankle-boots from ILOS finished natural leather model A243 Dollar. Individual sale price 135 EUR. 17.Woman ankle-boots from ILOS finished natural leather model A243 Nordic 5. Individual sale price 138 EUR. Upper: Chrome tanned nappa leather & Nordic 5 style ILOS finished natural full grain leather. 18. Woman ankle-boots from ILOS finished natural leather model A243 Daisy. 19. 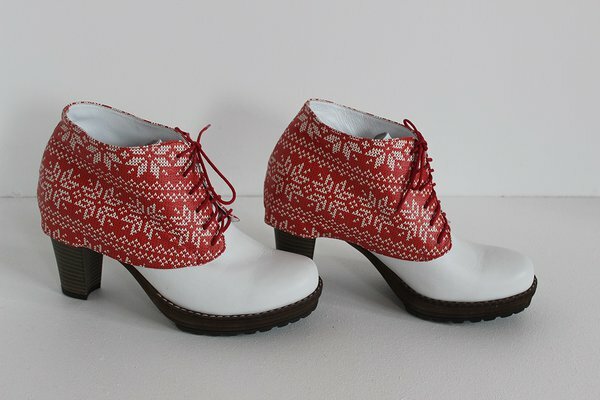 Woman ankle-boots from ILOS finished natural leather model A243 Strawberry white. Individual sale price 120 EUR. 20. Woman ankle-boots from ILOS finished natural leather model A243 Srawberry black . Individual sale price 135 EUR. Upper: Chrome tanned nappa leather & Black strawberry style ILOS finished natural full grain leather. 21. Woman ankle-boots from ILOS finished natural leather model A243 Sculls.